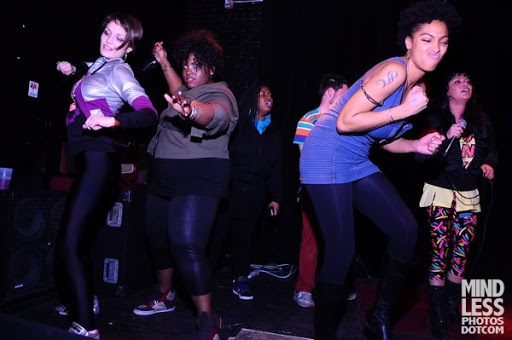 Relive the last weekend’s BOOTY CRISIS with photos and live footage of Zuzuka Poderosa‘s set, thanks to Mindless Photos. Zuzuka killed it–she commanded a whole room of rumps to shake with vigor. Peep DJ Tantric — the robo-disco ball, and DJ Coverboy shakin his tailfeather behind her. Planet Rump/ Booty Crisis @ Public Assembly from Mindless Photos on Vimeo.